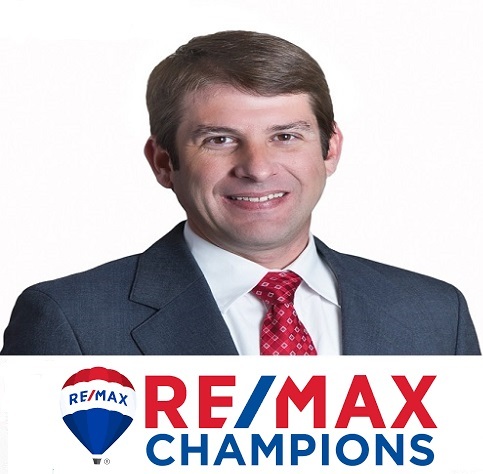 Find current homes for sale in Denton, North Carolina offered by your neighborhood RE/MAX agent Michael Jones. Listing data courtesy of Triad MLS. Listing courtesy of TMR Realty, Inc. The data relating to real estate for sale on this web site is provided courtesy of the Internet Data Exchange™ Program of the Triad MLS, Inc. All information provided is deemed reliable but is not guaranteed and should be independently verified. Site will be monitored for 'scraping' and any use of search facilities of data on the site other than by potential buyers/sellers is prohibited. © Copyright Triad MLS and . All rights reserved. © 2019 Reliance Network and RE/MAX Carolina. All rights reserved. U.S. Reg. Copyright TX-5-910-991, TX-5-910-992, TX-5-910-993, and TX-5-910-994. Equal Housing Opportunity.